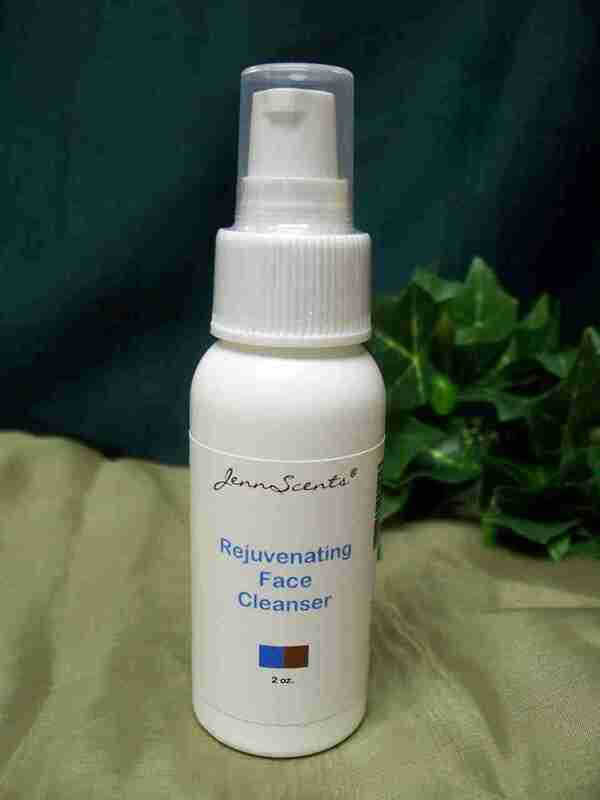 A botanical based cleanser for normal, oil and aging skin. Includes Calophyllum inophyllum seed oil to help eliminate toxins, strengthening cells and tissue. 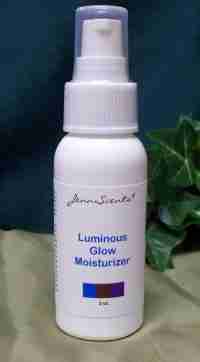 Organic extracts, oils and flower water revitalize skin and provide nutrients. Watch our video about our normal skin care line.